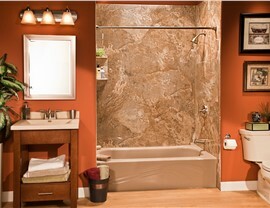 Our expert crew can remodel any size bath with high-quality, long-lasting products. 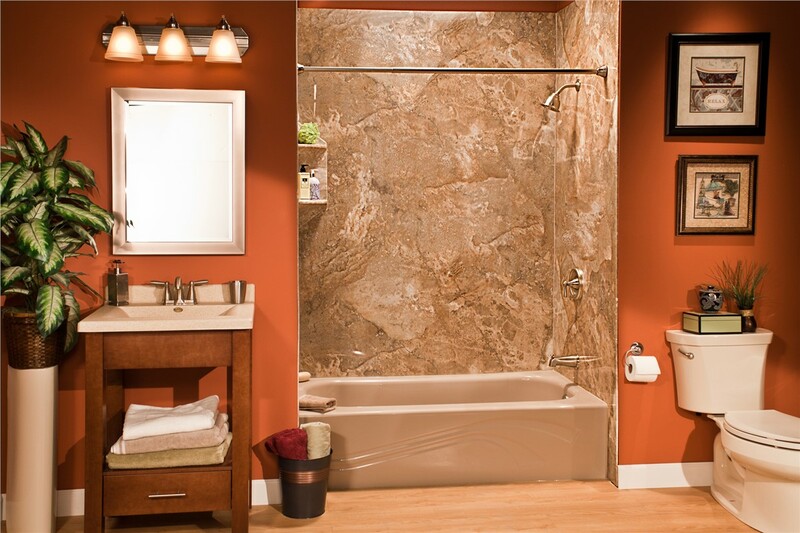 If you’re looking to add value to your Phoenix, AZ bathroom or need to make it more functional place for all members of your family, Reliant is the Southwest's first choice to handle your bathtub remodeling project. With our fast and affordable services, we can give your outdated bath a complete makeover—without the inconvenience of a long remodel! 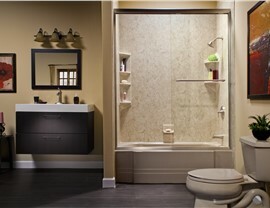 Expert Installation: When it's time to remodel your tub, Reliant's professional installers can get the job done in as little as one day. High-Quality Products: We only use products made from high-quality, durable material that will last a lifetime. Local Business: We are proud to be part of the local community, and we love helping our neighbors by providing stunning home upgrades. 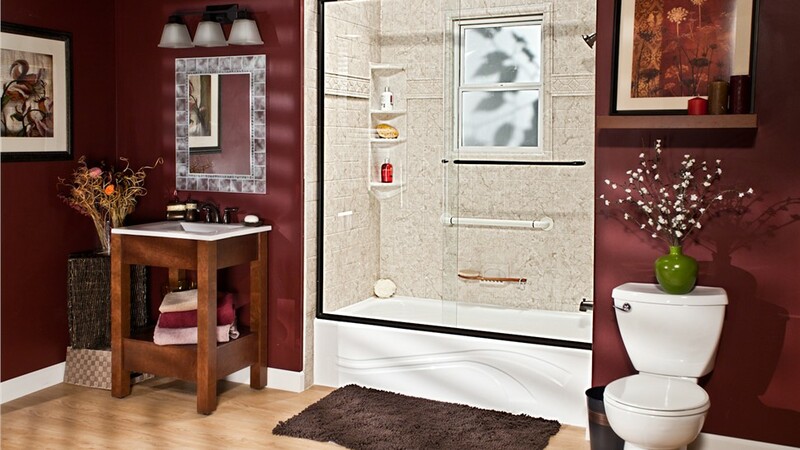 Custom Bathroom Options: You won’t be limited when making choices for your tub remodel! We offer a variety of styles, colors, and accessories to meet your unique needs. 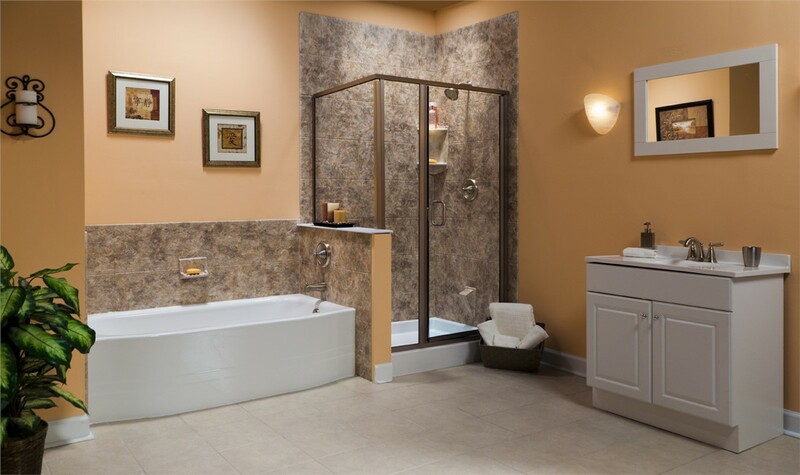 Cost-Effective Solutions: We believe in providing the highest value for your bathtub remodel, and we offer affordable bath renovation solutions to fit any budget. Top-Notch Customer Care: When you choose Reliant to remodel your bathtub, you can always count on personalized support and service. 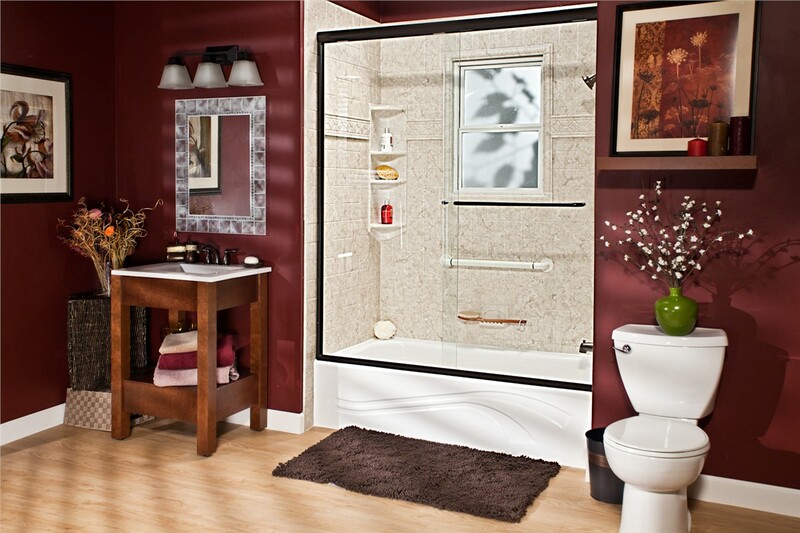 As the top bathtub remodeling company in Phoenix, AZ, Reliant has already helped thousands of homeowners design beautiful bathrooms with affordable tub remodeling. As a family-owned company, we understand the distinct needs of homeowners. 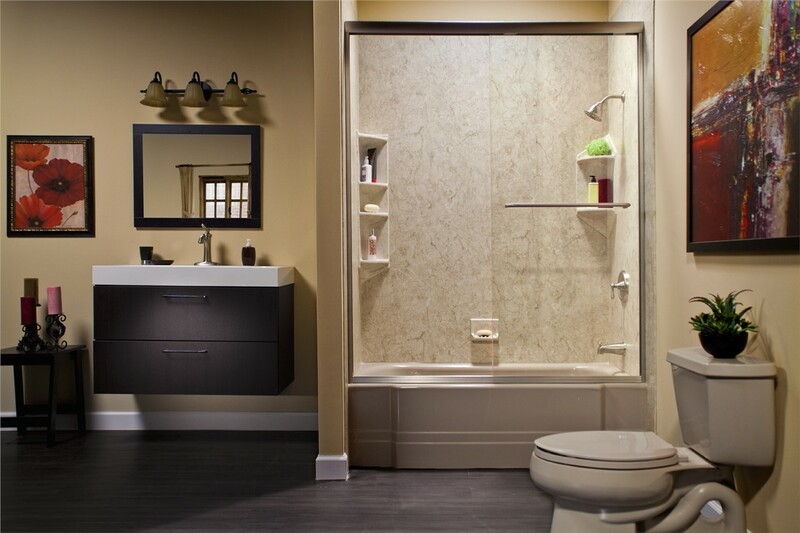 If you’re ready to change your outdated bathroom into one of your favorite rooms in the house, then contact Reliant today! 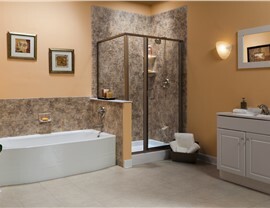 Give us a call to learn more about our bathtub remodeling products or fill out our online form to request your free, no-obligation estimate.